Dr. Rutherford holds a BSc and MA in Physics from the University of Toronto (1963) and PhD in Meteorology from McGill (1969). He worked as a weather forecaster in Goose Bay, upper air forecaster at CMC in Montreal and as a researcher in numerical weather prediction, specializing in objective analysis and data assimilation. He designed and programmed the first operational three dimensional six-hourly data assimilation system using statistical interpolation of six-hour forecast errors. He served as adjunct professor at McGill and supervised two M. Sc. theses. This led to a one-year appointment as visiting scientist at ECMWF where he spearheaded the development of data assimilation for global medium-range forecasts. Prior to retiring from Environment Canada in 1996, Dr Rutherford served as Chief of Numerical Weather Prediction Research (Research en Prevision Numerique), Director of Meteorological Services Research, Director General (DG) of Atmospheric Research, DG of Field (Weather) Services, DG of National Parks and DG for State of the Environment Reporting. 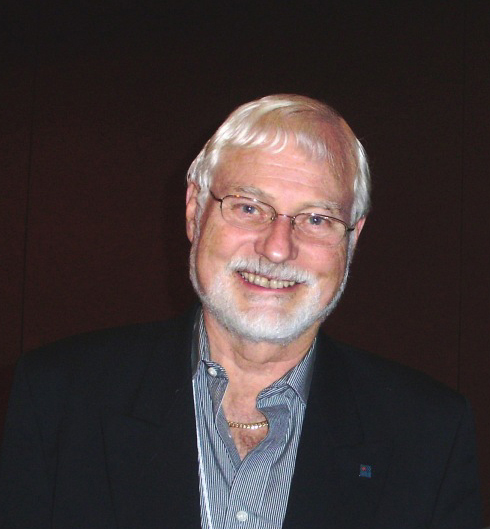 He served on numerous advisory boards and committees, including the Working Group on Numerical Experimentation for the World Climate Research Program and the Science Advisory Board for the Great Lakes Section of the International Joint Commission (IJC). He directed the production of "The State of Canada's Environment 1996" and authored a chapter in "Sustainability Indicators: A Report on the Project on Indicators of Sustainable Development", published by the Scientific Committee on Problems of the Environment (SCOPE) in 1997. Dr. Rutherford was active in CMOS affairs over many years, serving as Chair of the Montreal Centre, Editor of "Atmosphere", Chair of the Ottawa Centre and member of several committees including the Private Sector Committee where he lobbied for greater private sector access to MSC data.